An object with a mass of #6 kg# is on a surface with a kinetic friction coefficient of # 8 #. 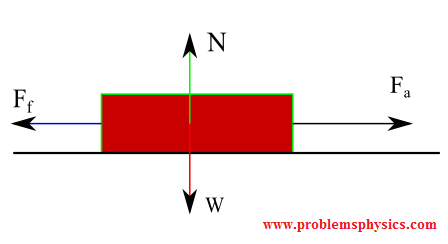 How much force is necessary to accelerate the object horizontally at # 7 m/s^2#? where #mu_k = 8.0# (which is like super glue!). That's some serious work we need to do!